We are a big believer of “we grow together”. Just want to highlight key service categories. We can provide a full holisitic package in creating and maintaining a website. Please contact us for more information and check our case studies for previous work. Adwords really does depend on how much you can afford to spend. We can set up your campaigns and maintain them on a weekly basis to ensure you get full efficiency. Google Analytics - Where do I even start? We here are data first. We base our actions on what the data shows us. 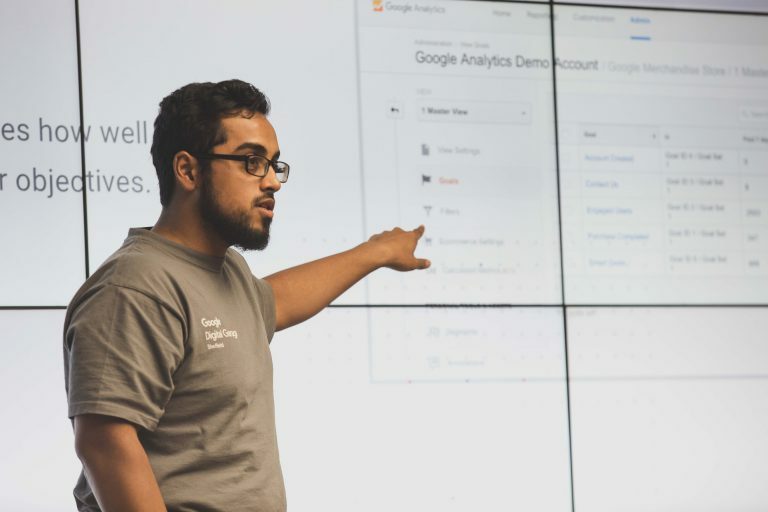 Check our blogs for more information on google analytics. Can you help me do all my marketing? We are keen to provide a holistic service with your business needs as our number one priority. Yes we are, please send across your CV to us. Contact us for more information on our rates.